John Bass, founder and CEO of Hashed Health, at his offices at WeWork in East Nashville. Twelve billion health care-related transactions. $2 trillion in claims. $1.58 billion in annual revenue. That’s what Change Healthcare CEO Neil de Crescenzo is entrusting to an emerging technology that some say will change the way business is conducted in ways not seen since the internet debuted. You may have heard of blockchain, a technology that got its start in the financial world as a way to protect data. But few people outside of tech circles know how it actually works, why it’s a big deal or that Nashville power players like Change Healthcare see real potential in using the technology for health care records and transactions. 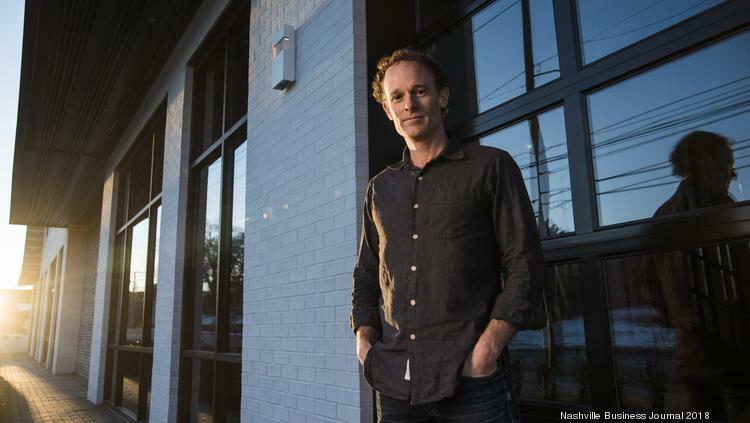 In Nashville, there’s a growing number of startups that have raised millions of dollars from investors like Charlie Martin. They’re working to build a blockchain community through conferences, magazines and digital media. Local blockchain gatherings, lucky to attract 20 attendees just months ago, are now filled with hundreds of tech enthusiasts and business leaders alike. Established titans like Change and HCA Healthcare Inc. also are using and testing the technology.